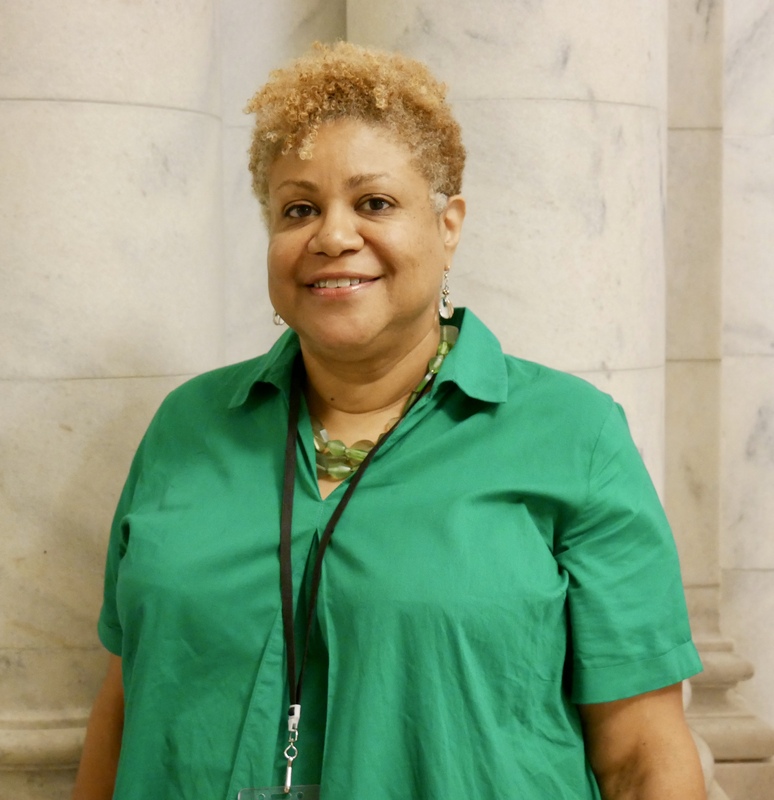 Tania Jackson was raised in Ward 1 and has more than 20 years of experience in neighborhood-level community outreach, communications and project-related activism. 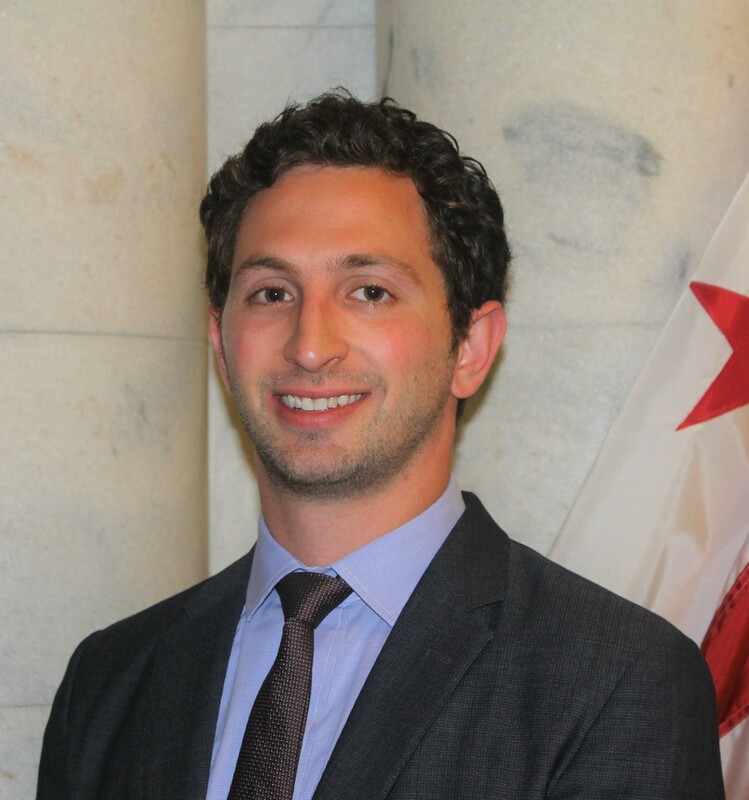 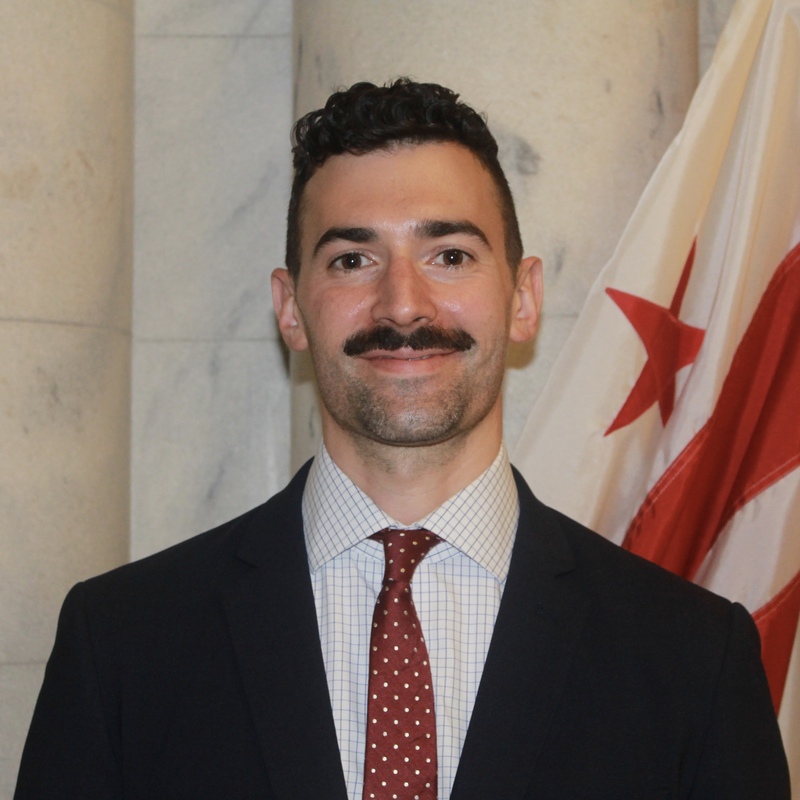 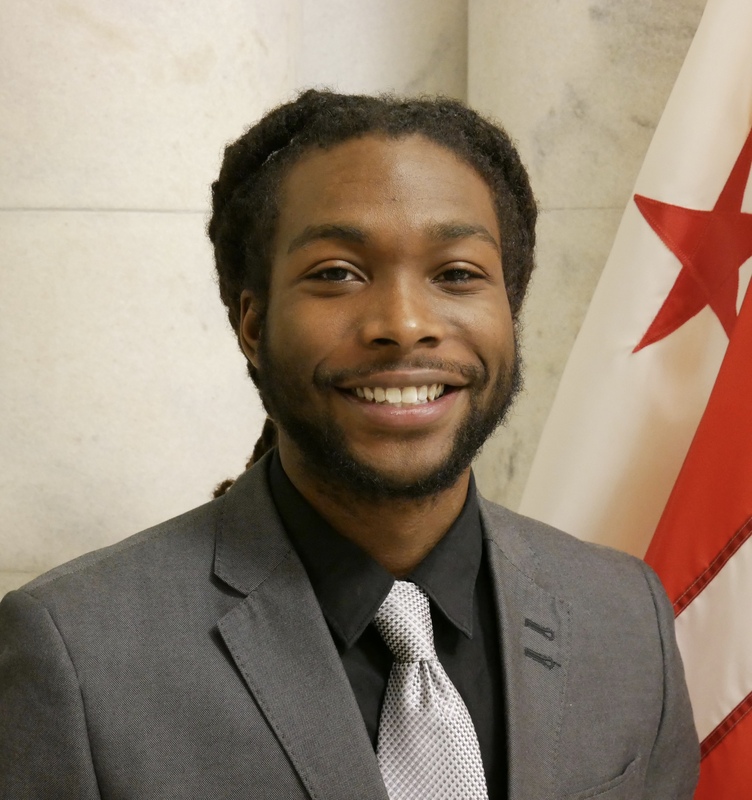 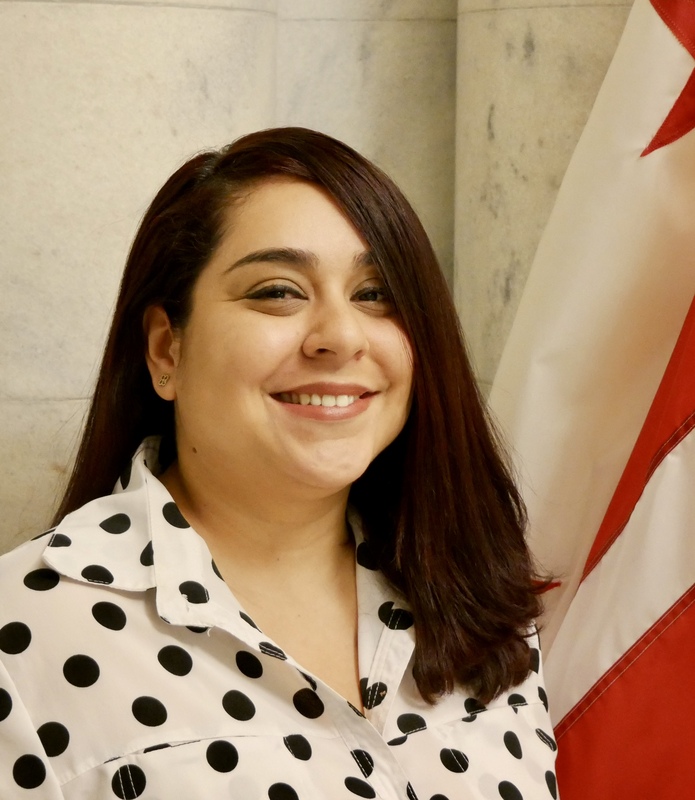 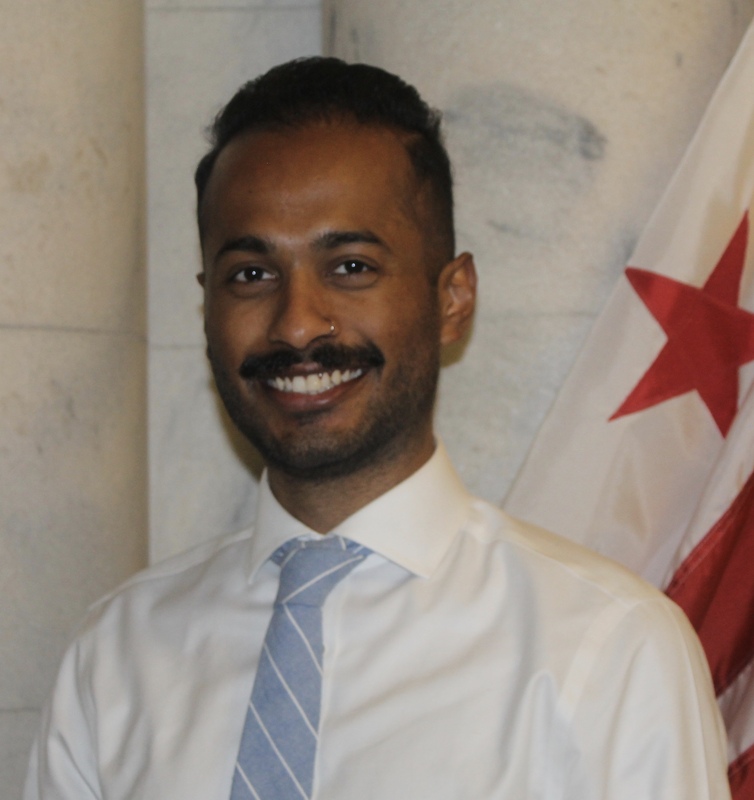 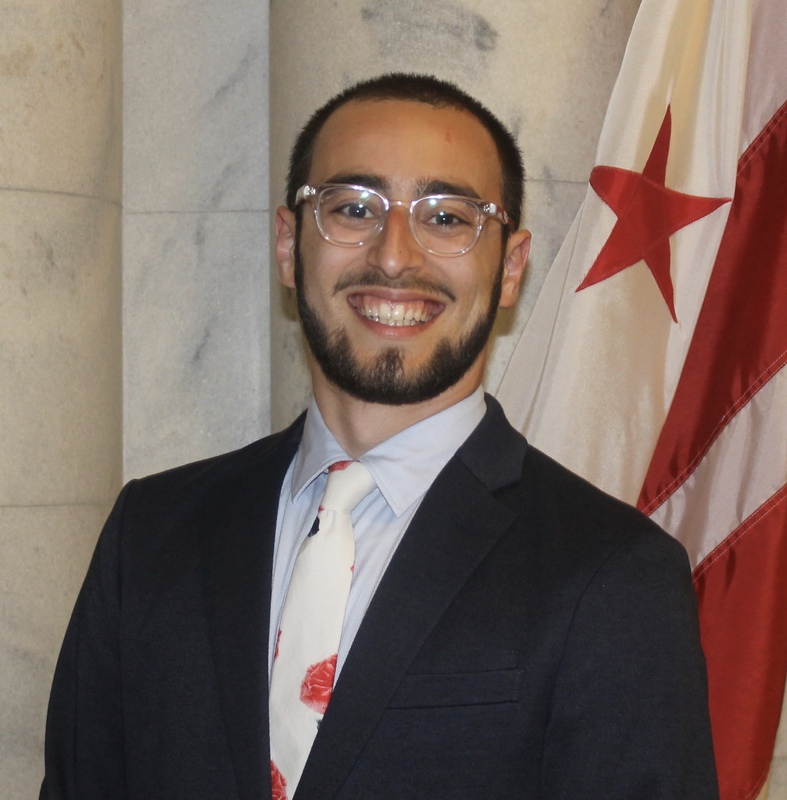 Working variously with local government, non-profits and socially responsible for-profit entities, she has been able to help bring projects to fruition all over the District of Columbia. 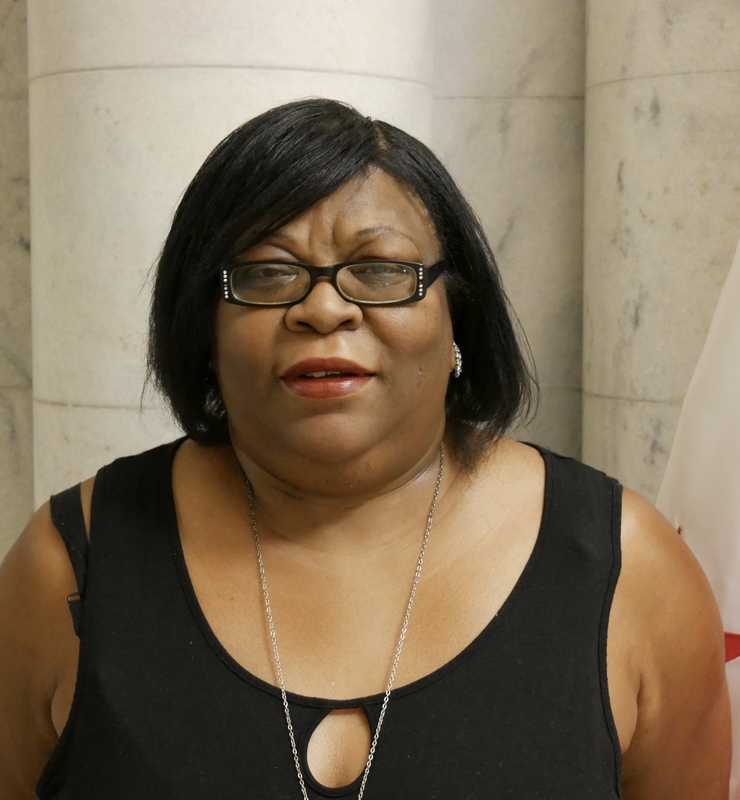 In 2009 she started her own consulting organization, Create Communitas, specializing in public-private development, tenant purchase, and compliance with District and federal hiring standards. 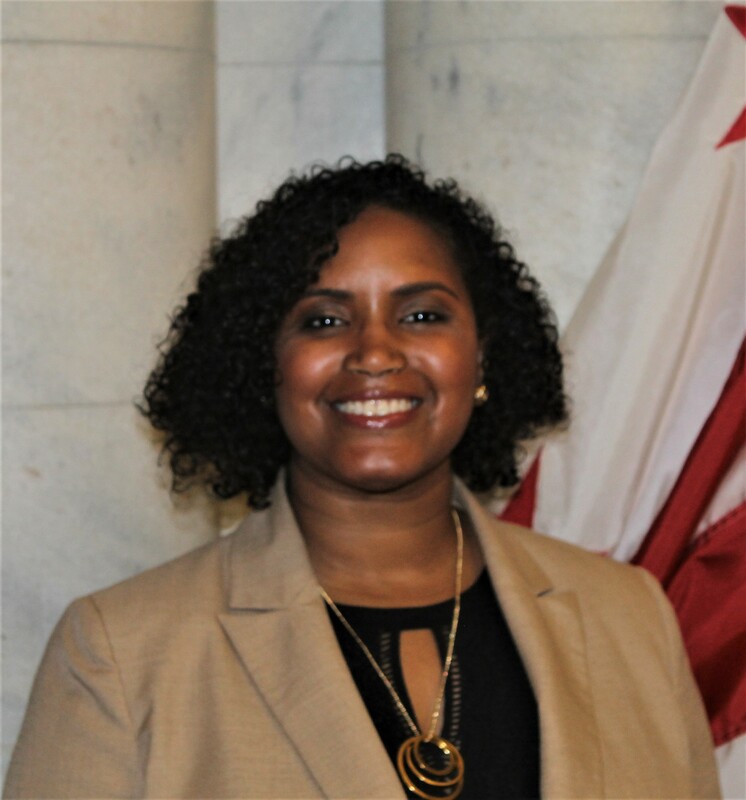 She currently serves on the Board of Humanities D.C., the Mary Church Terrell House, is the Vice Chair of the Ward One Democrats and a member of the Potomac Chapter of the Links, Inc. Tania’s first job after finishing college was working for then-Ward One Councilmember Frank Smith. 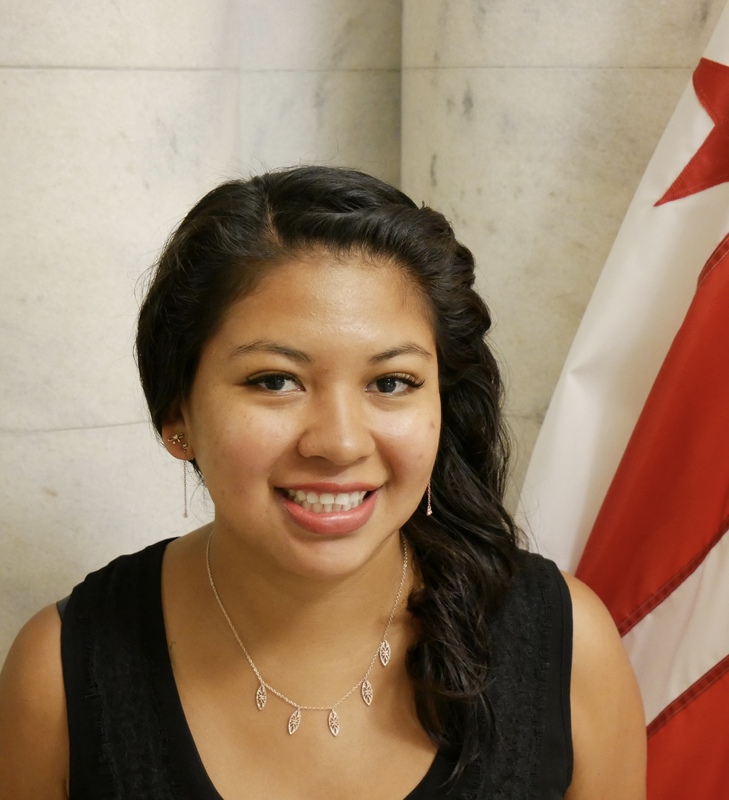 She is a seventh generation Washingtonian and speaks French.